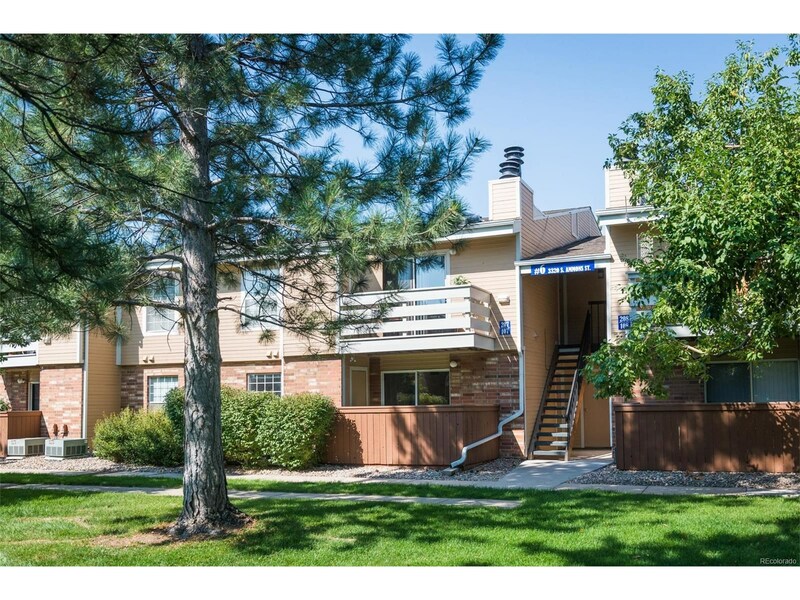 Spacious 1 bedroom, 1 bathroom condo in Snowbird II! 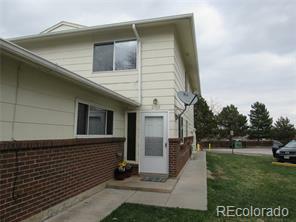 Includes a private covered patio with storage closet, detached garage space, and reserved parking space. 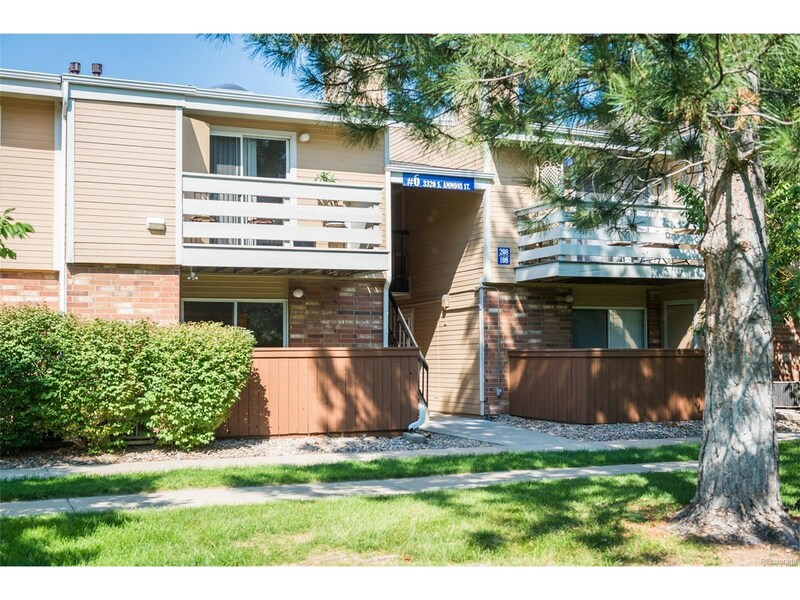 Well-maintained grounds, including tennis courts and a community pool! 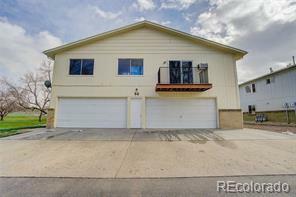 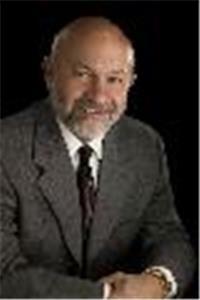 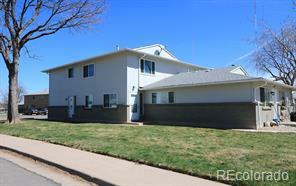 Great location with easy access to surrounding areas via Wadsworth or US 285. 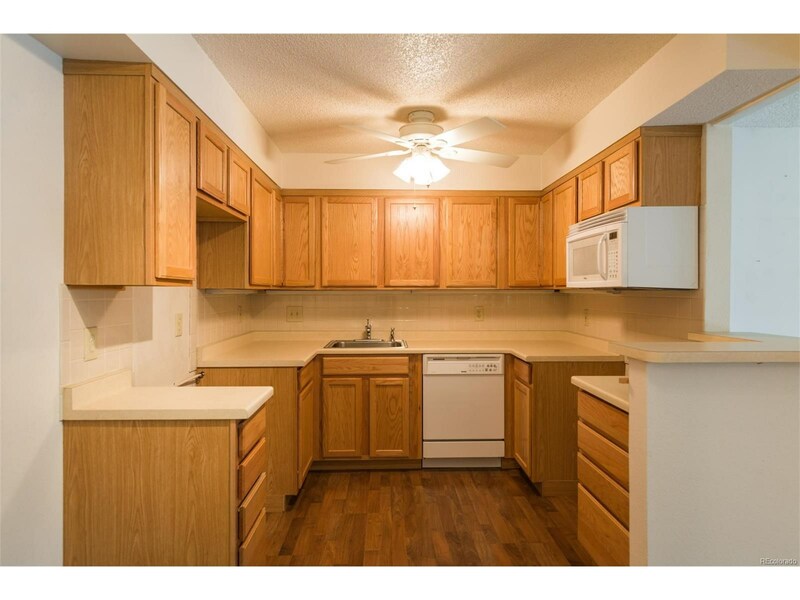 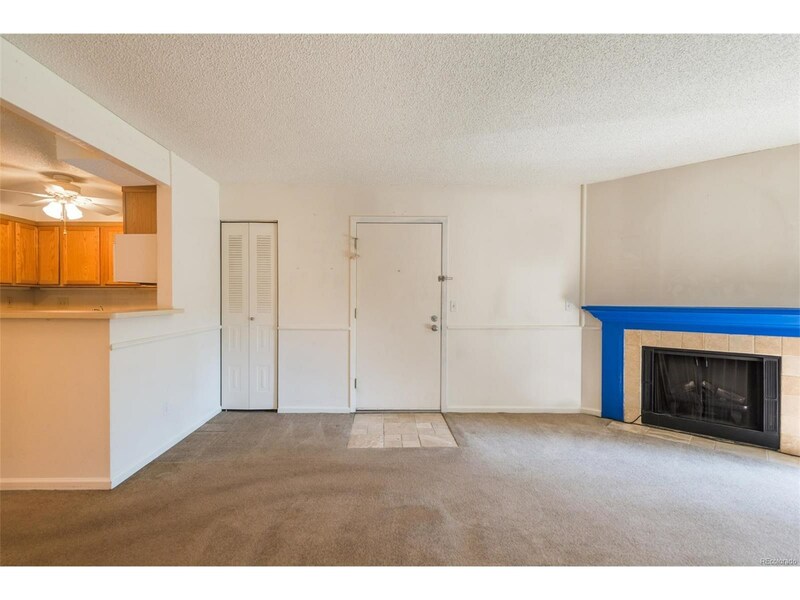 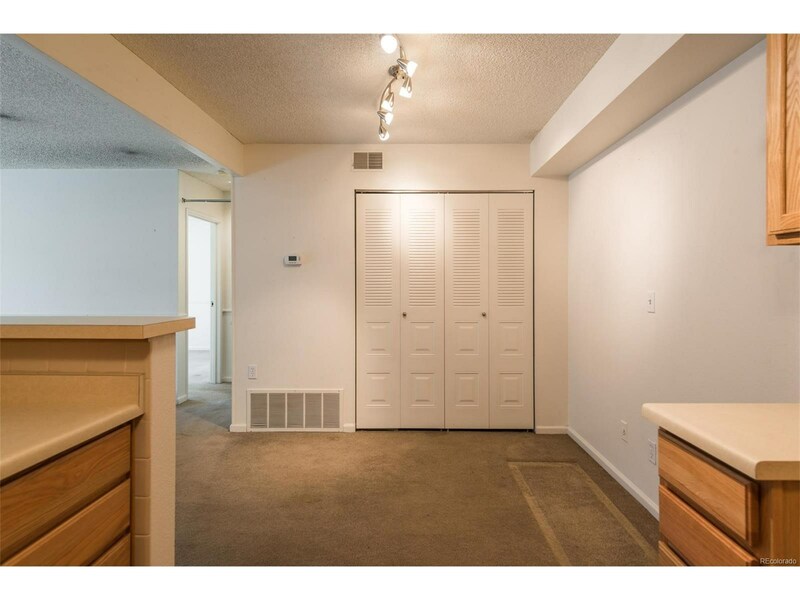 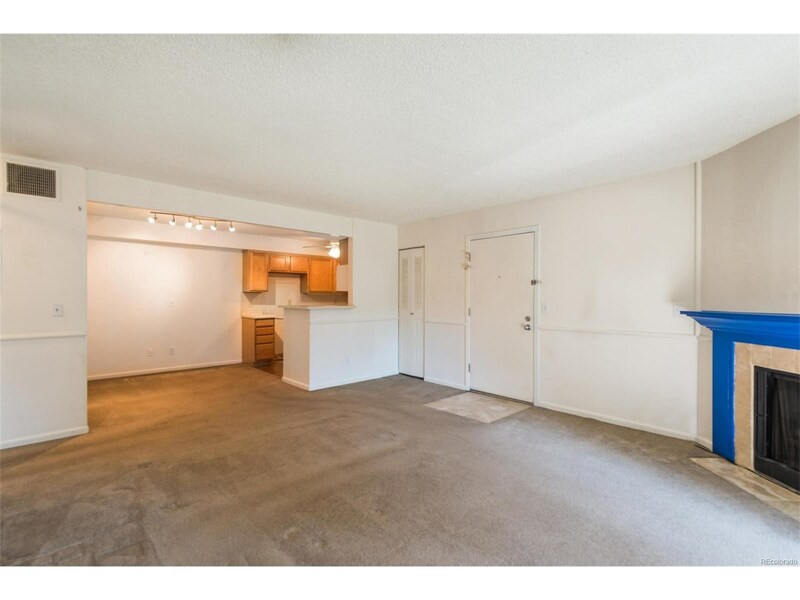 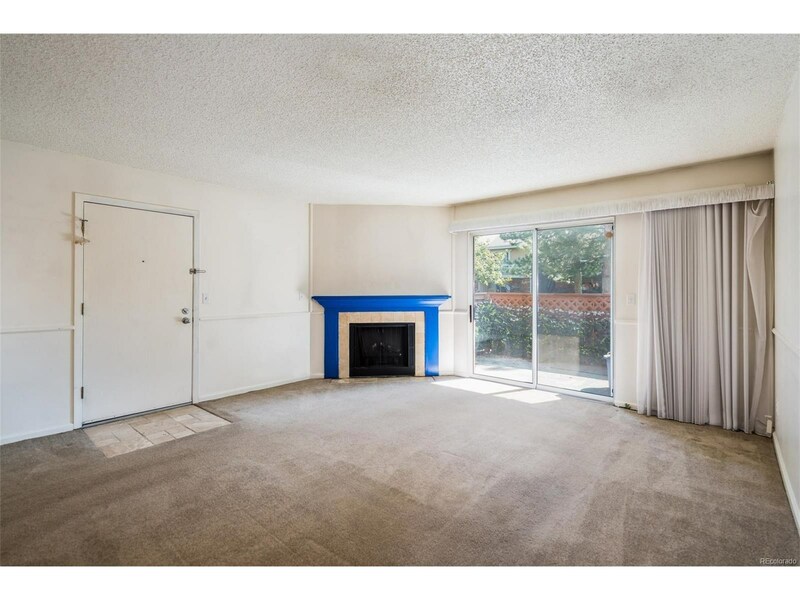 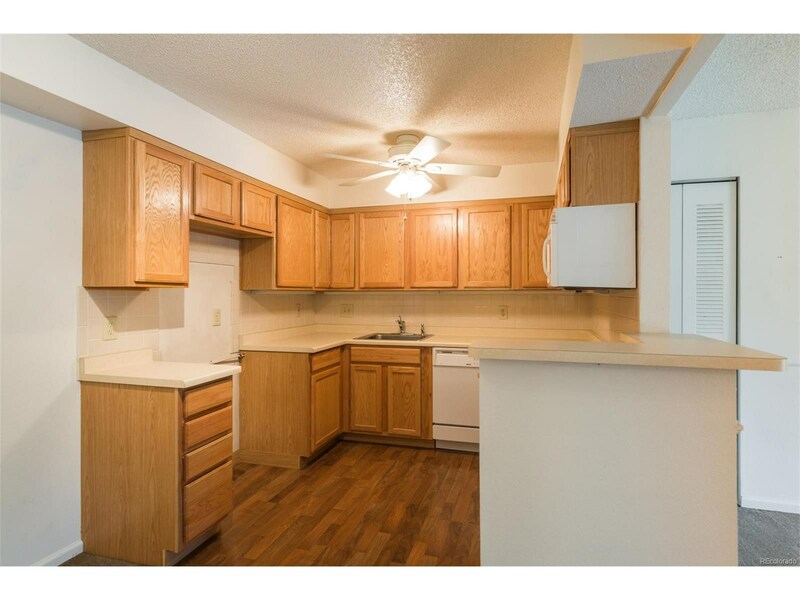 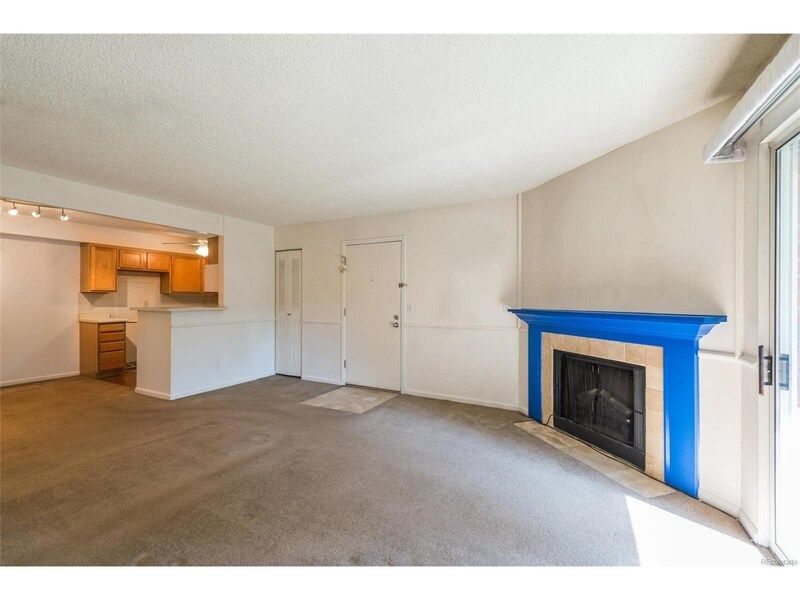 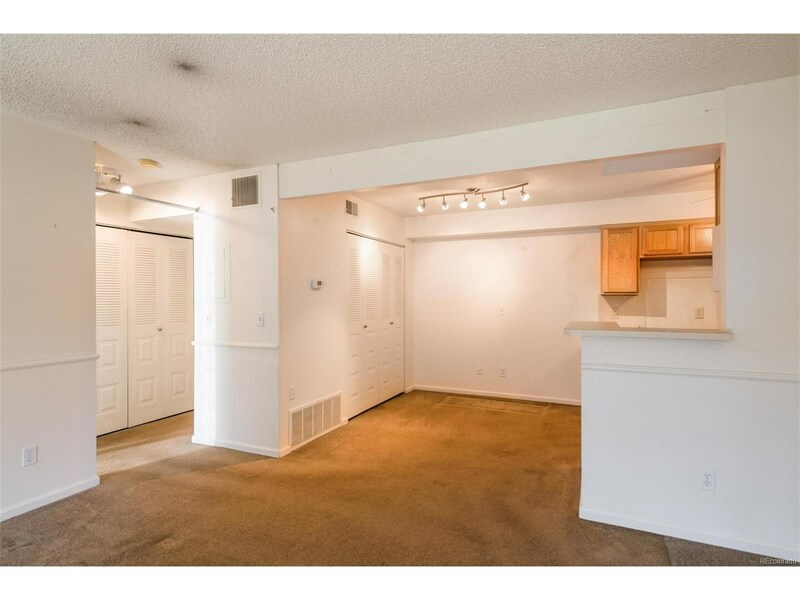 Unit requires a little work, but similar 1 bed/1 bath units in Snowbird II have recently sold for $164,000 to $175,000.